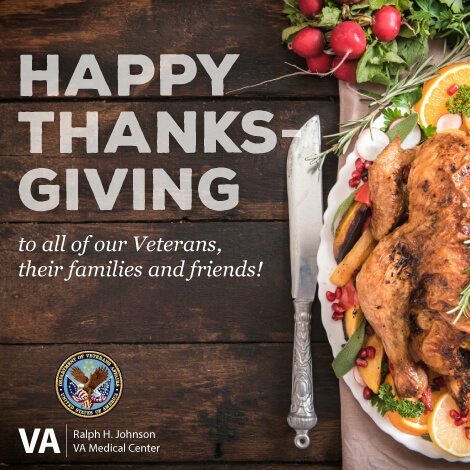 I designed the t-shirt above in 2013 for the Erie VA Medical Center and the Erie, PA community’s Perry 200 Parade. The parade celebrated the victory of the Battle of Lake Erie in the War of 1812. The t-shirts were offered at cost to employees, particularly if participating in the parade. 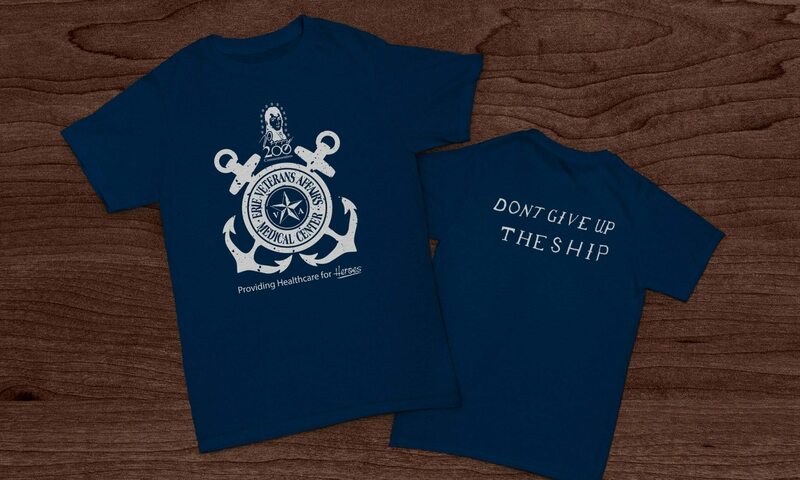 The design embraces the naval and nautical history of the Erie community and features the Erie VAMC signature nautical star. The back of the shirt featured Commodore Perry’s battle flag from the Brig Niagara. 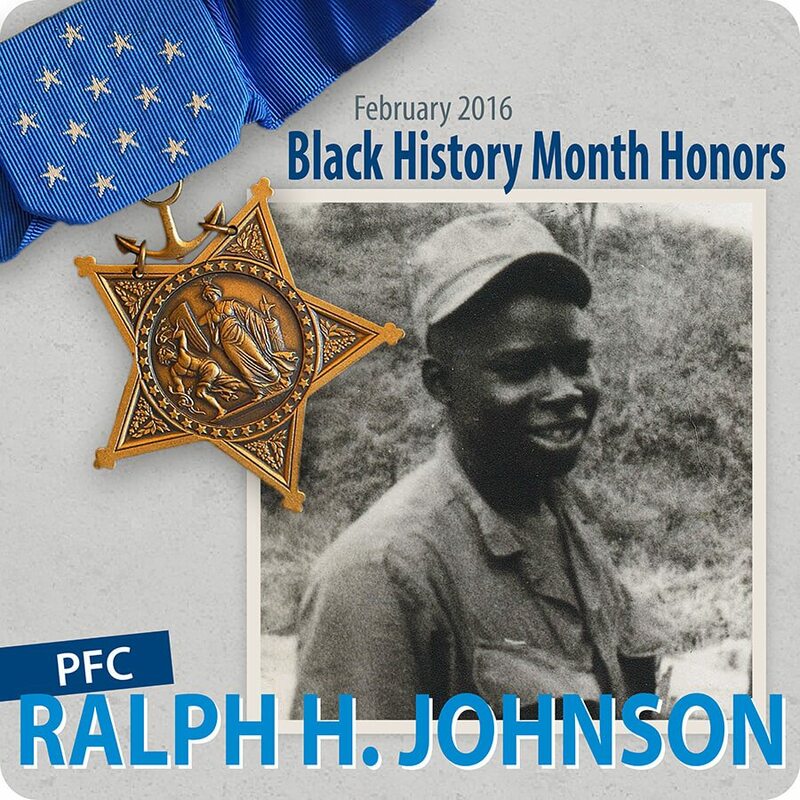 Above are two 7-foot retractable banners I have created for the Ralph H. Johnson VAMC. The first is a generalized banner used by our Human Resources department for job fairs and by Public Affairs staff at outreach events. 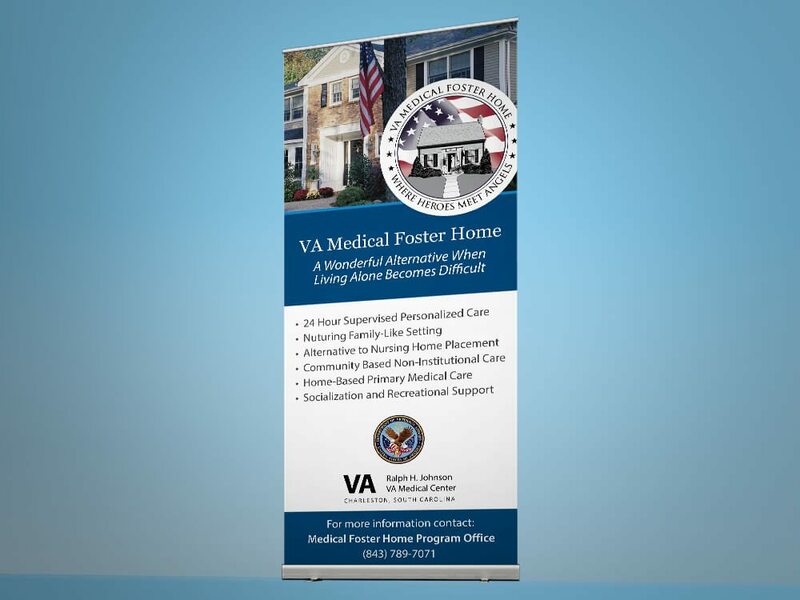 The second was created for the Medical Foster Home program and is used regularly at outreach events and at meetings between social work staff and community partners. 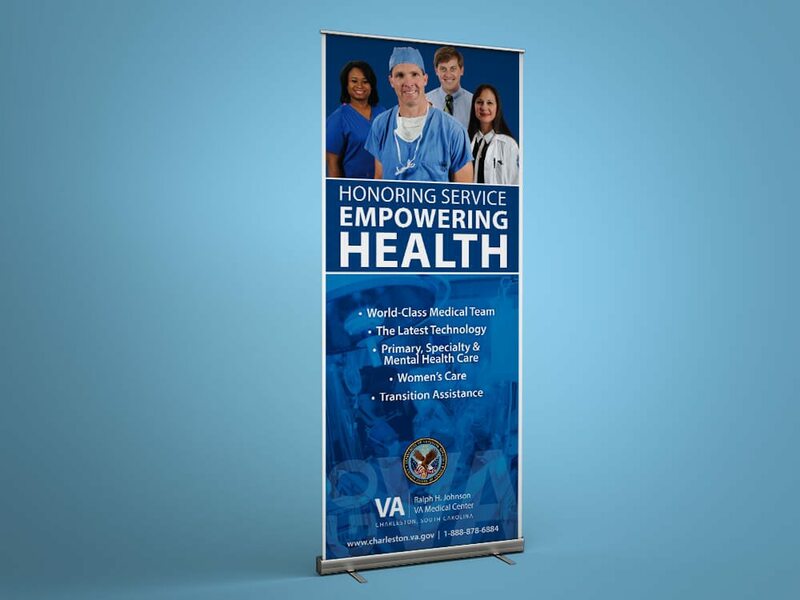 I designed these banners using Illustrator and Photoshop, printed them on a durable indoor/outdoor Kodak vinyl and installed into retractable stands. While images such as these present an accessibility challenge, such images foster the highest rates of engagement on social media outlets such as Facebook and Twitter. 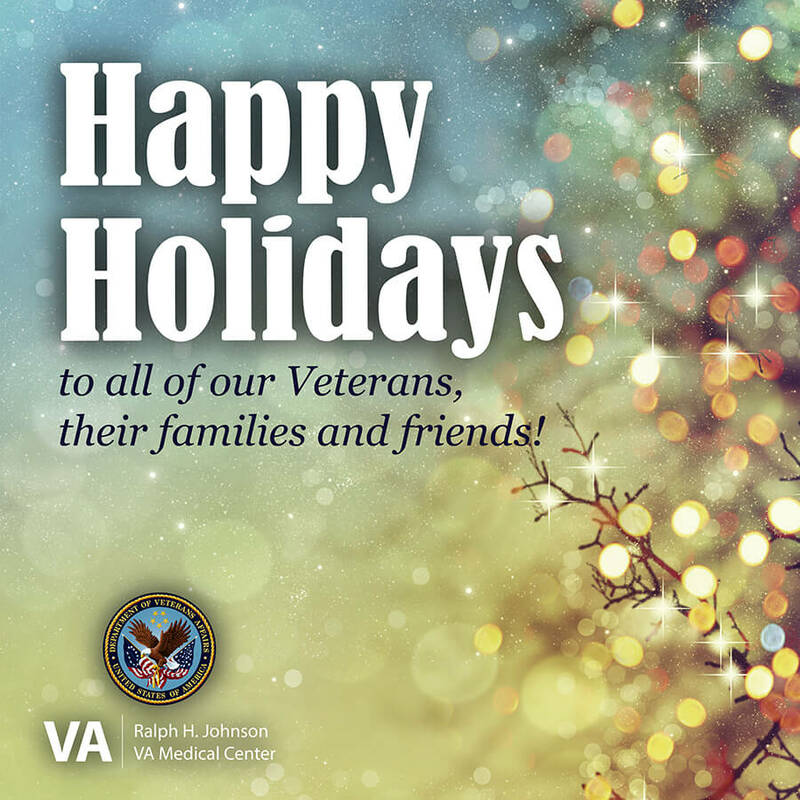 I design these sharable images for the Ralph H. Johnson VAMC for various holidays, observances, and facility events.